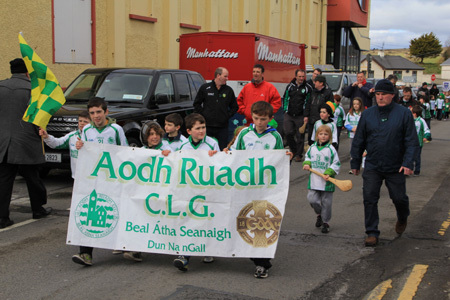 Aodh Ruadh CLG, Ballyshannon // Off The Pitch! 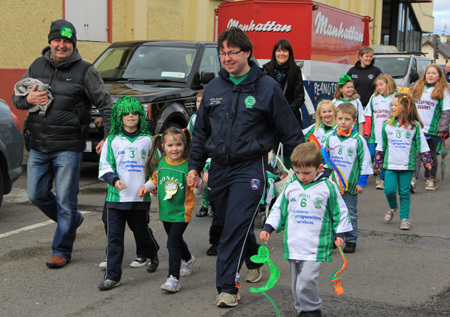 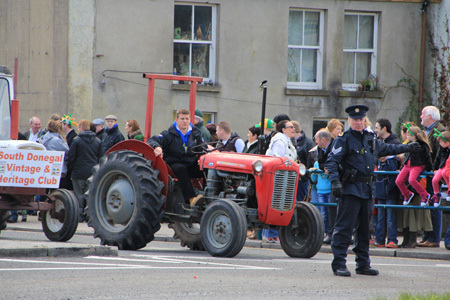 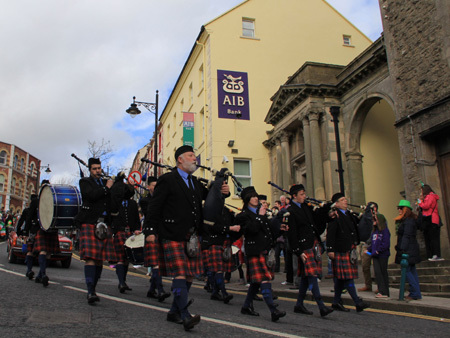 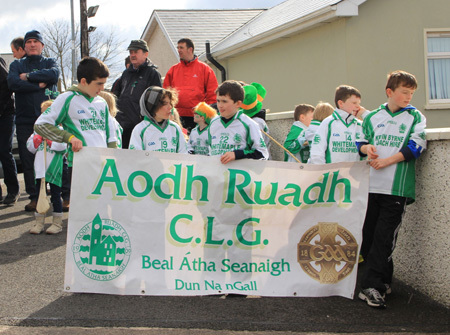 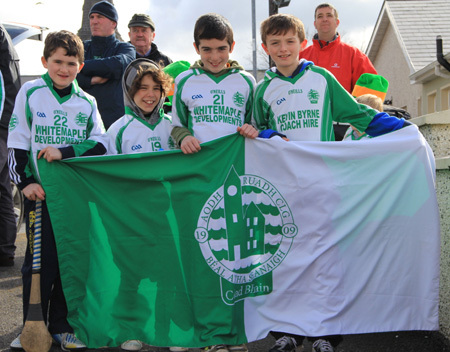 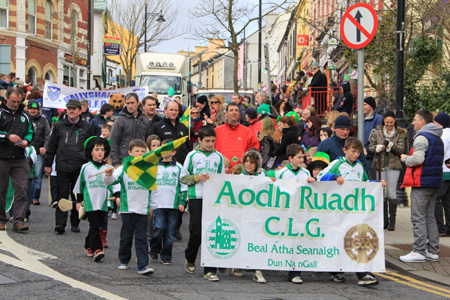 // Aodh Ruadh take part in the Ballyshannon Saint Patrick's day parade. 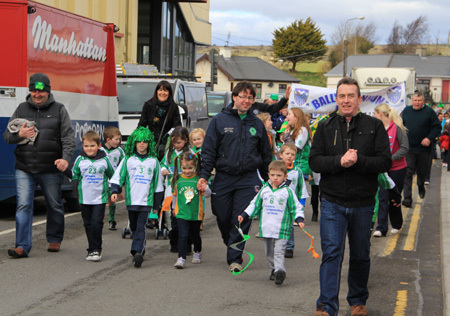 Aodh Ruadh take part in the Ballyshannon Saint Patrick's day parade. 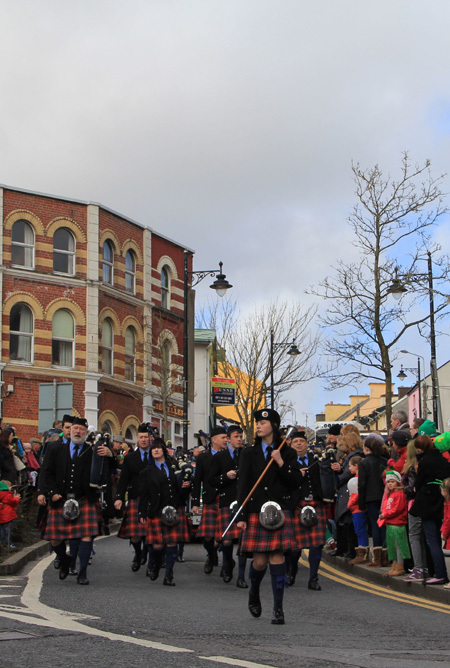 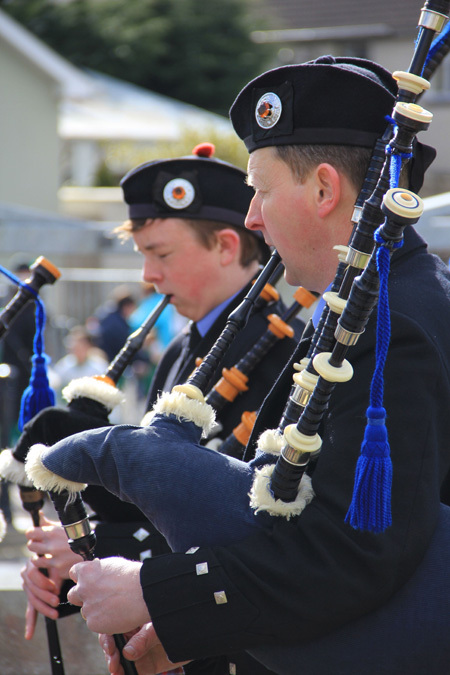 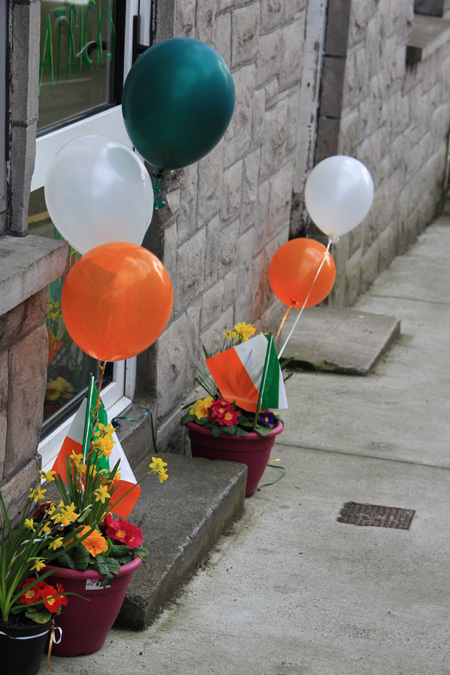 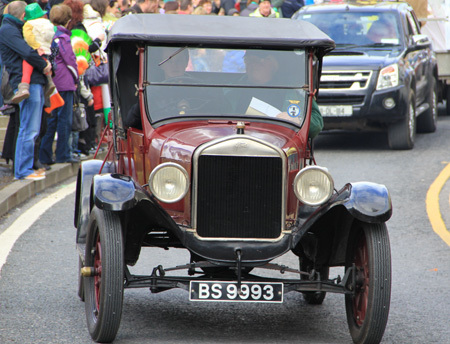 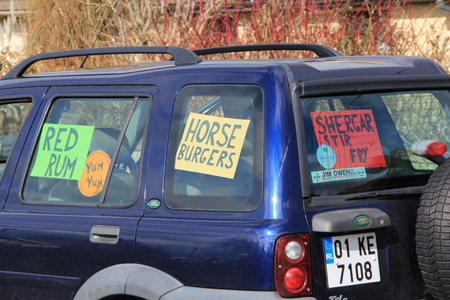 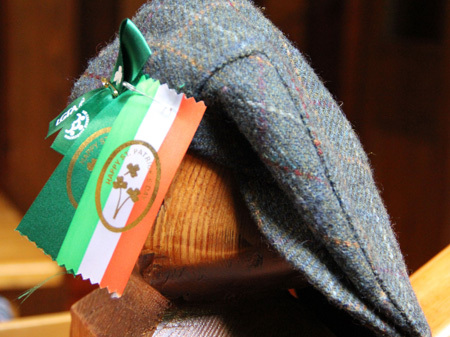 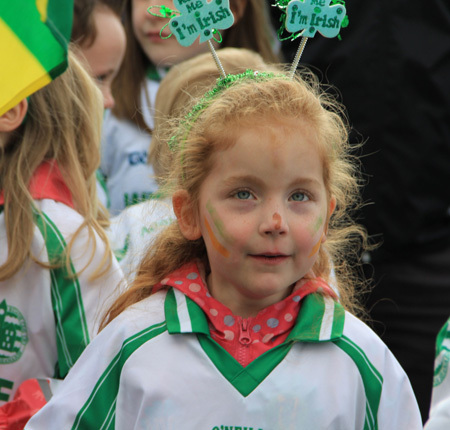 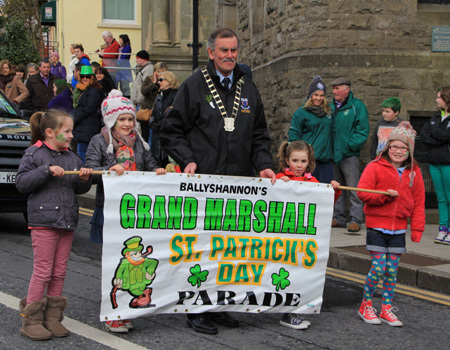 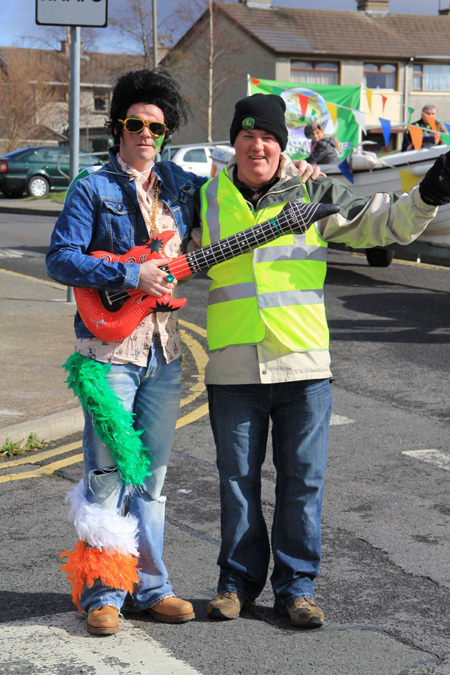 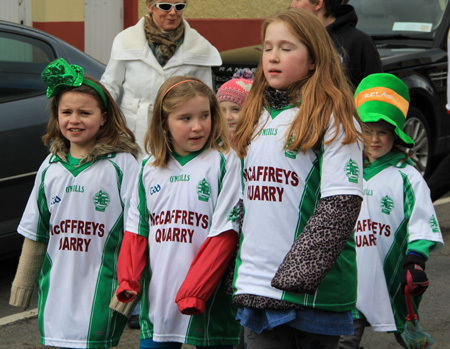 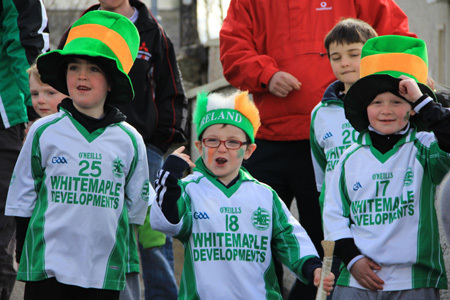 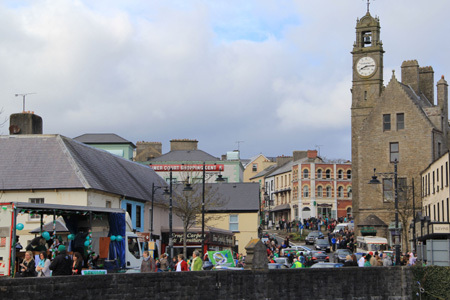 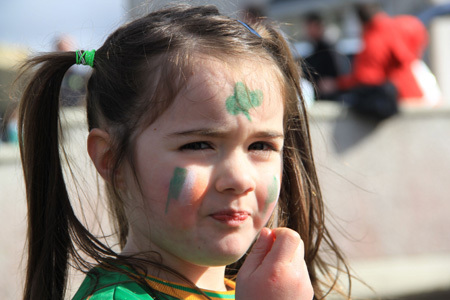 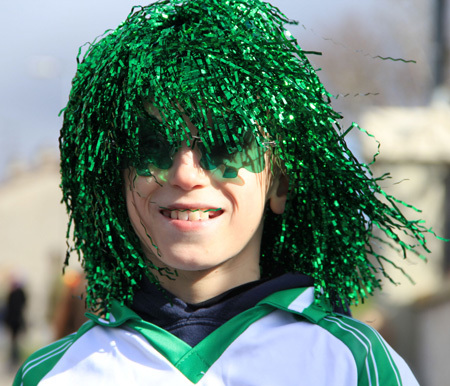 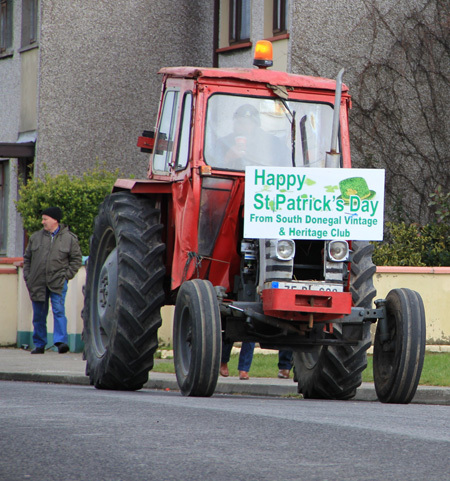 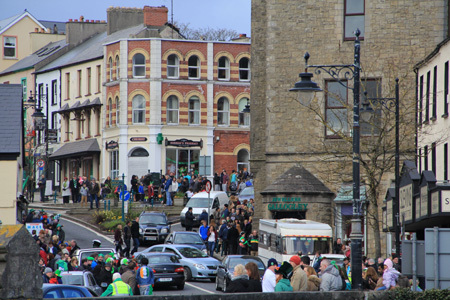 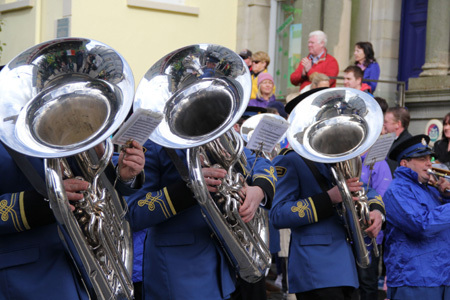 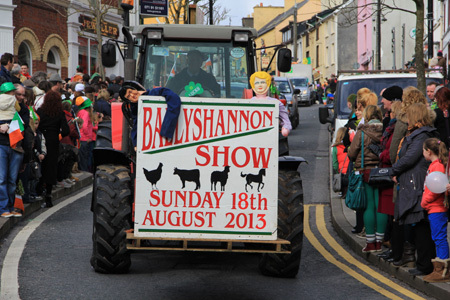 It mightn't have looked too promising in the morning, but Saint Patrick's day 2013 in Ballyshannon saw beautiful weather and a well attended parade which featured a big Aodh Ruadh participation in one form or another. 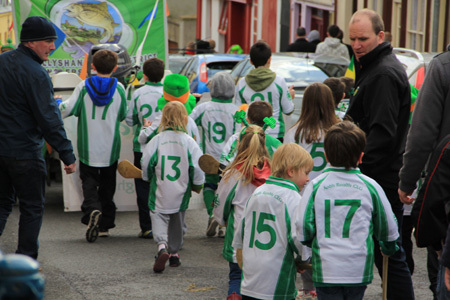 Our marchers also the prize for best club float with underage footballers, hurlers and ladies taking part. 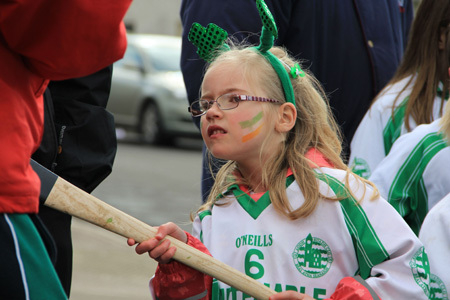 We have nearly 30 pictures from the afternoon's festivities.